Intense pear and floral aromas are displayed on the nose. 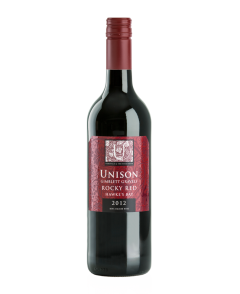 The palate is rich and mouth filling with flavours of figand yellow stonefruit followed by a hint of spice and poached pear. 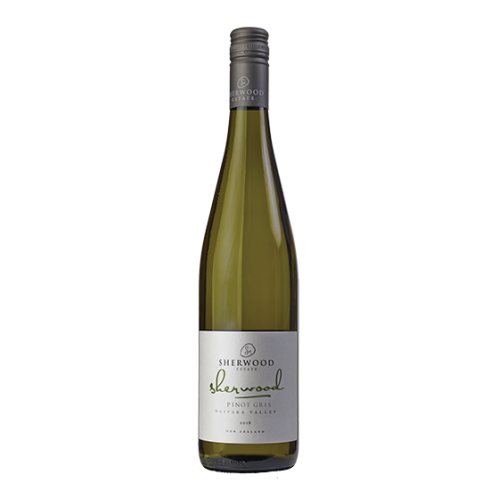 This is a beautifully balanced Pinot Gris which captures the true essence of the variety.